He enjoys freestyle cooking and also experimenting with ingredients and measurements — because this allows every chef to bring to an otherwise standard dish their personal touch. “I feel it gets me more in tune with what I’m doing while cooking, as opposed to if I follow a certain set recipe,” he shares. 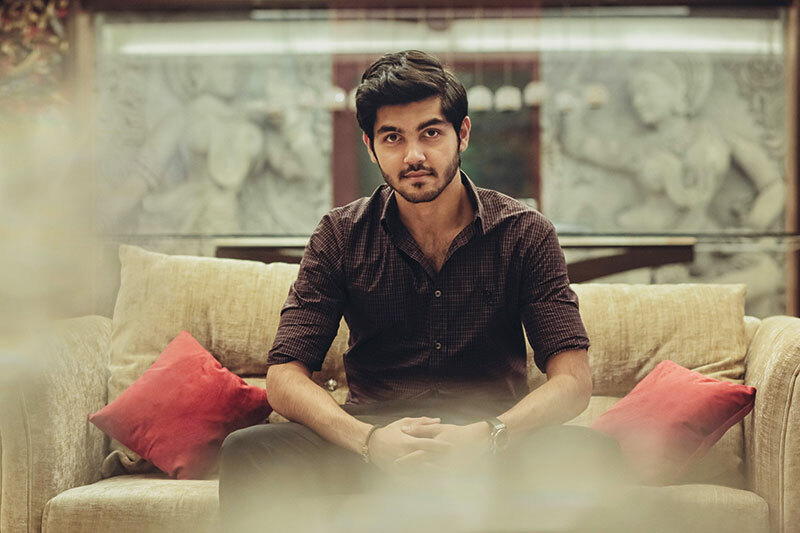 Currently the head of innovation and new formats, Speciality Restaurants for POH, Avik Chatterjee’s entrepreneurial journey in food kick-started at 18 when he founded Madbites, a midnight food delivery service. Since then, he has also spearheaded ventures like Hoppipola, Gong and POH. While he was to the culinary world born, he admits to never having felt pressure to join either of his family businesses — restaurants or advertising. Avik elaborates, “Much like my father (Anjan Chatterjee), I’ve always wanted to be an entrepreneur. But, growing up, my parents helped inculcate in me a regard for activities other than business — like football, something I am deeply passionate about, and playing the guitar and piano, both of which I still play.” In addition to his accomplishments in the culinary sphere, Avik, 26, has played football for the Maharashtra state and Indian national teams, has trained with the AC Milan junior team camp for two consecutive years, and learning the guitar and piano, has completed Grade 5 at the Trinity College examinations.